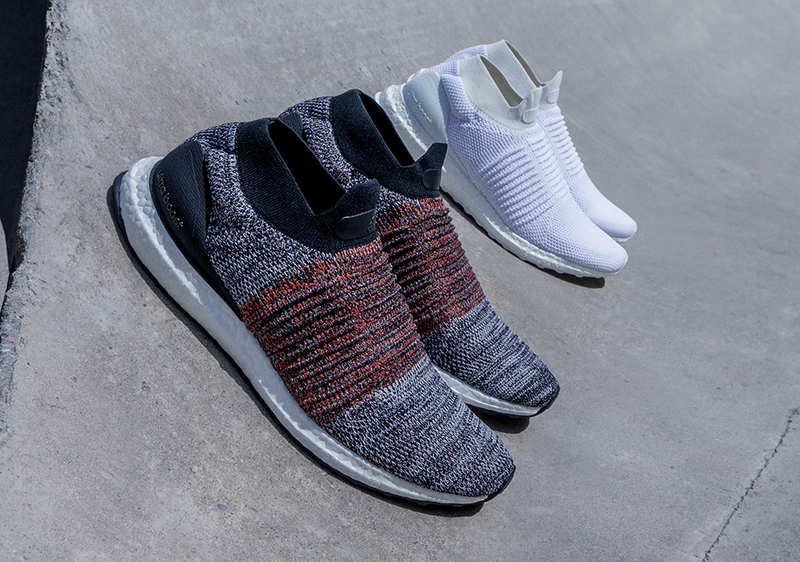 The adidas Ultra Boost Laceless Releases This August In Europe, September In U.S. The next chapter of the Ultra Boost legacy is here. 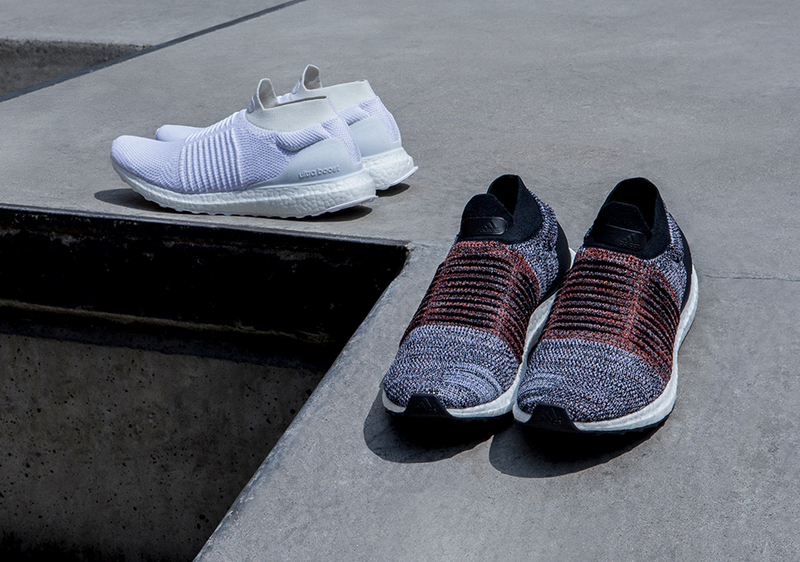 Today adidas unveils the Ultra Boost Laceless, the brand’s first-ever laceless performance shoe. 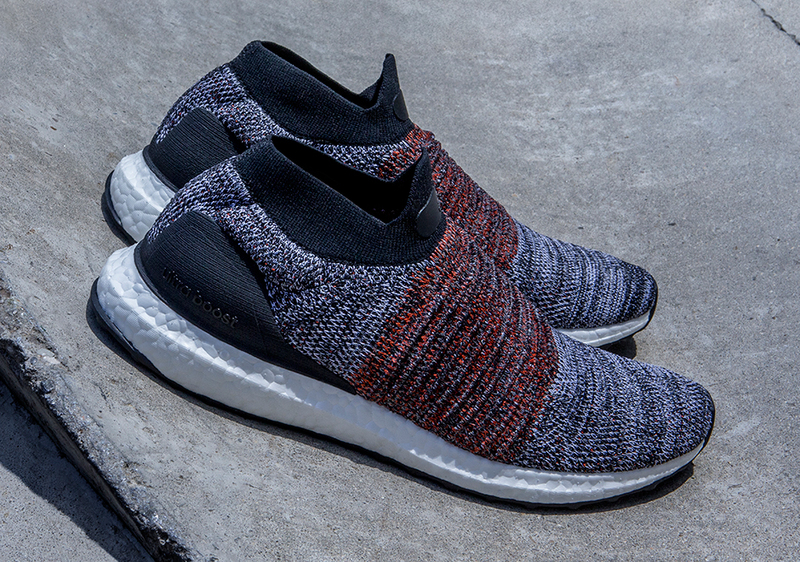 Obviously a model that will be embraced by the casual/lifestyle sneaker crowd, like all other Ultra Boosts, this new version is designed and built with performance in mind. Designed to be even more supportive and compressive for your foot throughout your run and act a dynamic second skin, the minimalist look is indeed functional as well as incredibly stylish. 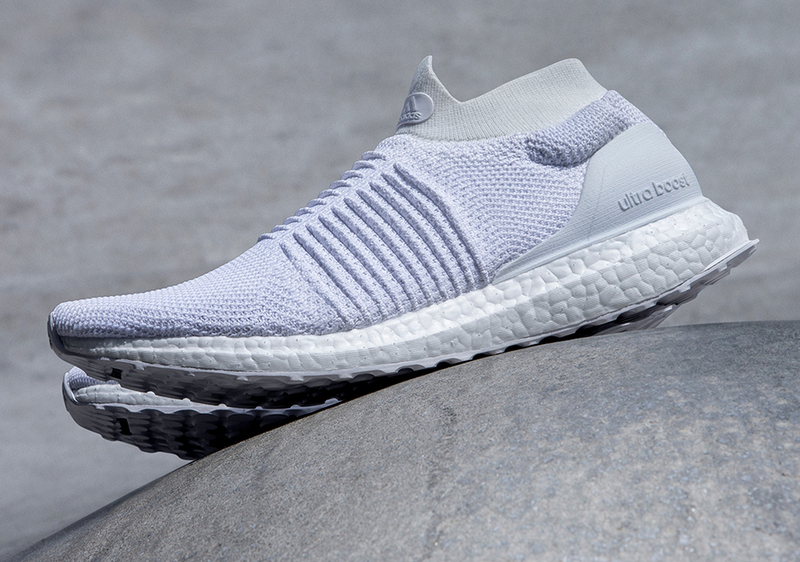 Debuting in “Triple White” and a unique heather grey upper with orange threading in the midfoot ribs of the Primeknit, the Ultra Boost Laceless will hit retail in Western Europe on August 1st, followed by a launch in the USA one month later on September 1st. In other adidas performance running news, check out the three new Pure Boost colorways that just released today.